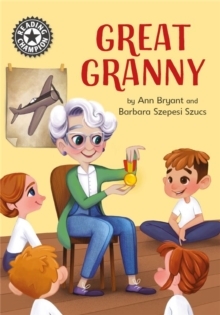 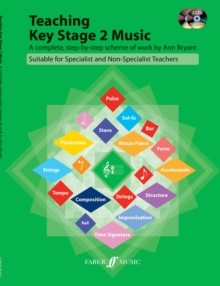 Keyclub Pupil's Book 1, by Ann Bryant, is part of a fun-packed series of tutors for beginner pianists that introduces young players to the rudiments of piano playing in an exciting and colourful way. 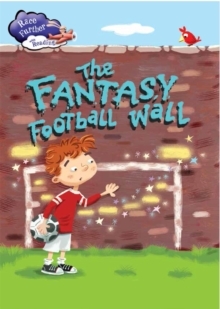 Each book is packed full of great pieces, as well as animated characters such as, the Mud Monsters and the Wizards of the White Wishing Well, who will really liven up the early stages of learning to play. 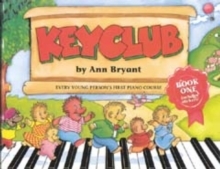 The Keyclub Series is a piano course that's up to date, fun to use and packed with pieces to play, things to do and stickers to stick! 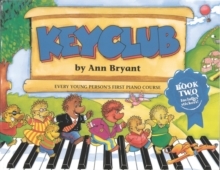 The Keyclub Course takes place in Keyland - a magical fantasy world of characters and places.